The ADDERLink™ INFINITY 4000 Series (ALIF4000) is the world's first dual-head, high performance 4K IP KVM extender over a single fiber. 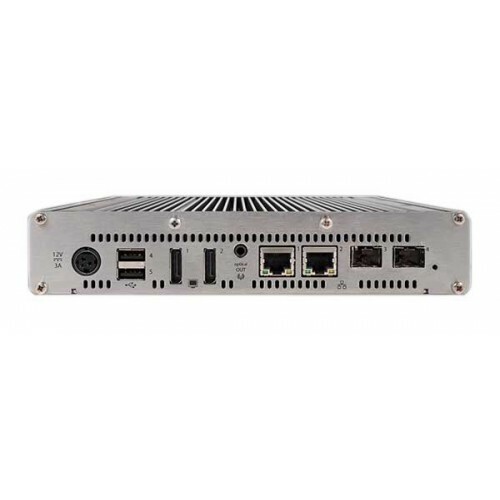 The ALIF4000 delivers pixel-perfect, color accurate picture quality at 4K60 with USB2.0 with fast switching. 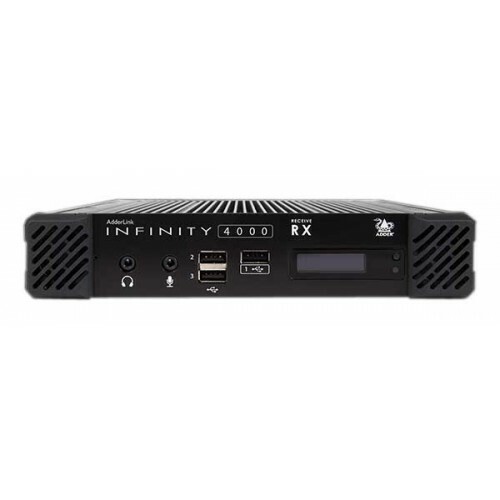 Fully compatible with the existing INFINITY range, and supported by the trusted Adderlink Infinity Manager (AIM), the ALIF4000 can be used as a point-to-point extender or easily integrated into a wider matrix system; enabling KVM users to migrate to 4K without the need to rip and replace.